Want One Of 2015’s Best Albums For Free? 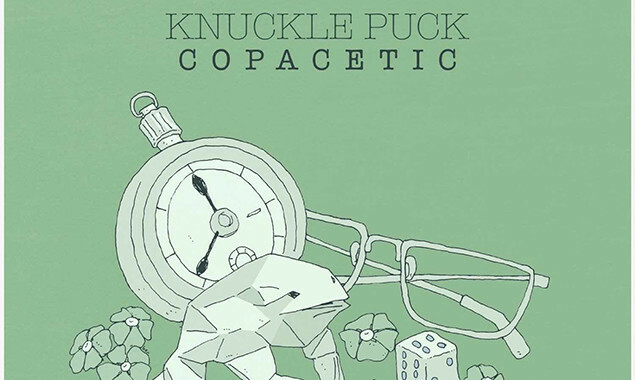 Knuckle Puck released their debut full-length 'Copacetic' this year. It's great. Really great. Smart, angular and raw, it's one of the pop-punk albums of the year, and you can get a CD copy FREE this month. Want? 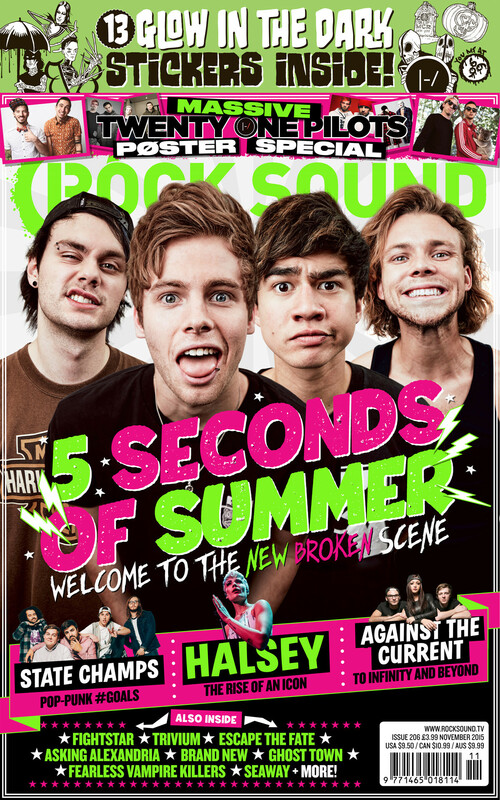 UK and Ireland residents can get theirs if they subscribe to Rock Sound here. Plus it's currently only £5 for five issues of the mag!